The first step to you making more money is increasing the amount of traffic to your website and the fastest way to do that is with skillfully managed Google Ads. Your competitors are showing up and making money in search results. If you’re not, you’re practically handing them sales. We’ll use Google Ads to skyrocket your sales by getting you in front of customers who are in the market to buy your product or service now. Have you ever thought “we need more sales!’ which led you to increase your PPC (pay per click) budget? You may be surprised to know spending more is not always the answer. Just because you’re getting new sales from your Adwords campaign, doesn’t mean that every dollar is going to good use. In fact, we constantly come across businesses who are wasting thousands to tens of thousands of dollars on irrelevant clicks, without even realising it. Our Google Ads specialists will actively identify and address negative trends so that your budget is spent where it’s getting you results. However, it’s not just about the back end settings. If you are sending potential customers to a page that’s not driving sales to its full potential you may as well hand their money to your competitors. Our landing pages (Click Pages) use direct response marketing strategies to provoke your audience into acting today. Talk to us about Google Ads management that will put you at the head of the pack. Starting a Google Adwords campaign is one of the quickest ways to boost traffic and leads from your website. Click Street offer quality Google Adwords management Brisbane services that will get your phones ringing today. Our team of experienced Adwords specialists stay up to date on pay per click marketing trends to keep you two steps ahead of your competition. We’ve taken over countless adwords campaigns run by other PPC agencies only to find that customers are wasting hundreds to thousands of dollars every month on irrelevant clicks that could have been avoided. Click Street Google Ads management will streamline your adwords campaign to use every dollar of your monthly budget to get you more traffic, more leads and more sales. Click Street is one of the best Google Adwords agencies in Australia. We offer results driven PPC advertising services that will get your website onto the first page of Google, fast! Our Google Adwords campaign managers know how to skyrocket sales for real Australian businesses. Not only is our team of Google Ads specialists trained to optimise PPC campaigns to bring in targeted traffic and produce more leads and sales. They are also well versed in search engine marketing techniques that will give your campaign the edge over your competitors. PPC marketing can significantly increase traffic to your website, and with the right pay per click management company it can be used to quickly increase leads and sales too. 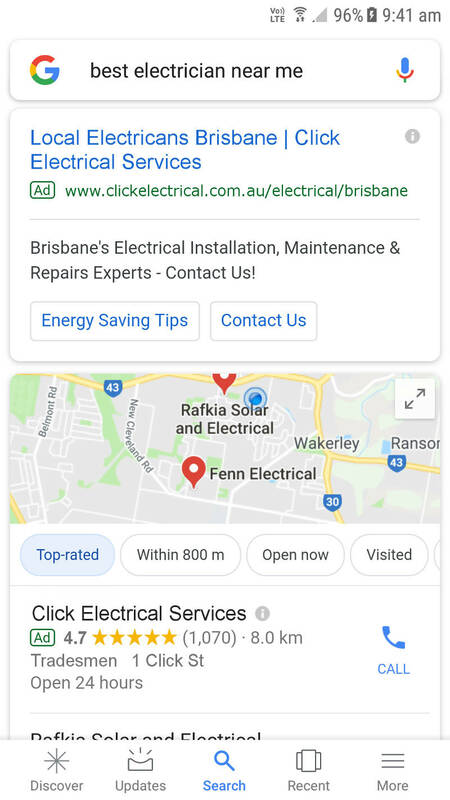 Click Street offer PPC management across multiple platforms including Google Adwords management Brisbane and Australia wide. Our PPC services include regularly testing and adjusting your Google ad campaign to constantly improve the results that you see. We have no lock in contracts - our customers stay because we always deliver the results that we promise. 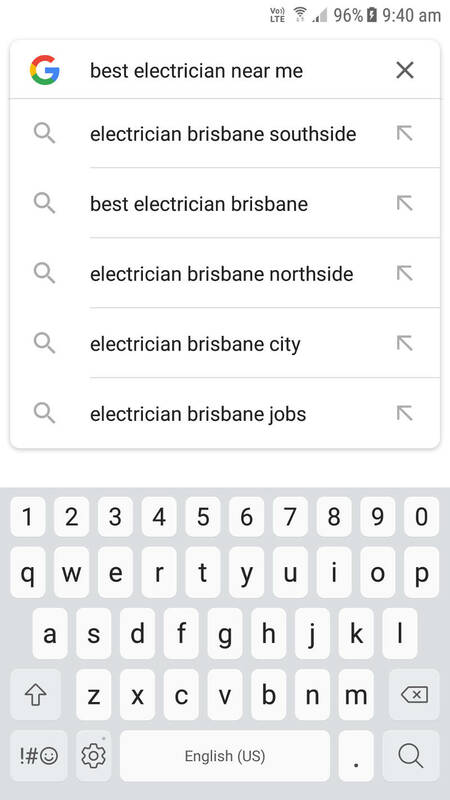 If you’re looking for the quickest way to get your business in front of more new customers every day then the answer is pay per click Brisbane. With the right PPC campaign manager, pay per click marketing is a sure fire way to double or even triple your sales in a matter of months. Our experienced PPC account managers use tried and tested tactics that have been proven to smash clients expectations time and time again. If you want a PPC company that will produce results you can take to the bank, then give us a call. Click Street is doing marketing differently. Our team are kept fully up to date on all marketing trends and search engine algorithm changes to make sure your PPC campaign is constantly improved to achieve better results. We use cutting edge software to track a range of data points from your PPC campaign which are included in your monthly activity report. We want you to know exactly what’s happening with your account including both successes and experimentation for full transparency. That’s why we let our results do the talking with no lock in contracts and full access to your Adwords account, even if you decide to leave. We offer comprehensive Google Adwords management Brisbane and Australia wide. Our experienced Adwords account managers will optimise your PPC ads to reduce irrelevant ad clicks and maximise your return on investment. We use direct marketing copywriting and split testing to create ads that will resonate with your target audience and skyrocket your sales. For the best Adwords management company Australia has to offer, choose Click Street.